Lakeside Needlecraft are an authorised supplier of Artecy printed cross stitch charts. We can supply any of the charts available from their website. An original printed chart will be posted to you in a board backed envelope within 1-2 working days via Royal Mail 1st Class post. 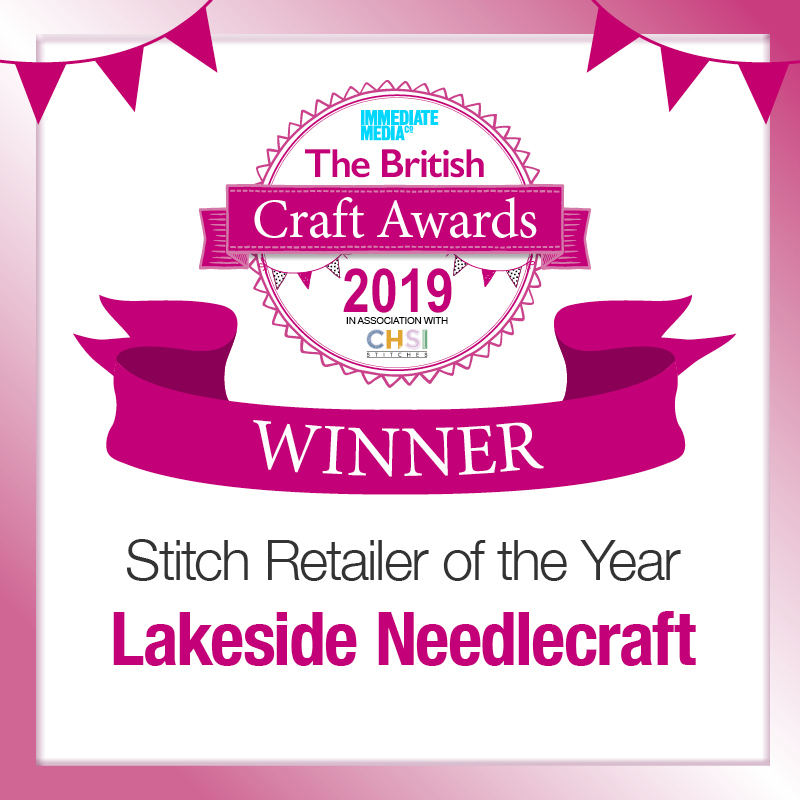 Please click HERE for more information and to fill in a chart request form or email kate@lakesideneedlecraft.co.uk if you cannot see the chart you are looking for. Any chart purchased from Artecy, The Cross Stitch Studio, HAED and Charting Creations range cannot be returned for refund as they are printed specifically to order.